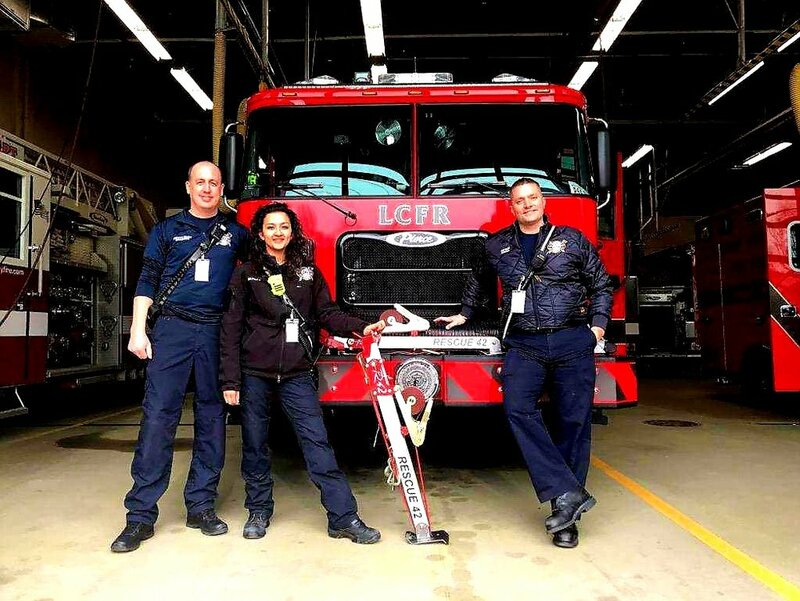 LCFR’s personnel are a diverse group of people! We owe the highest quality of service possible, characterized by responsiveness, integrity and professionalism. We continually strive for quality improvement. LCFR provides quality 911 emergency services to the City of Delafield, the Village of Nashotah and the Village of Chenequa. LCFR responds to approximately 2,000 responses a year. This includes 911 fire responses, 911 EMS responses, Paramedic Intercepts and Interfacility transfers. LCFR is staffed with 57 part time personnel of which 14 are full time employees.